Romans 1:18-3:20 is the first main section of the body of Paul’s letter to the church at Rome. After transitioning from introducing himself and reveling in the gloriousness of the gospel, Paul makes a huge shift. If you were to notice that you were beginning to have problems in some physical way, you’d go to the doctor. You would want him first to examine you, ask questions, take tests, and then offer his diagnosis. In short, you would want him to tell you what’s wrong with you. Why? Because if you don’t know what is wrong with you how will you know if there is a cure? Moreover, if you don’t first have a diagnosis there’s no way to tell if the cure is actually a cure! 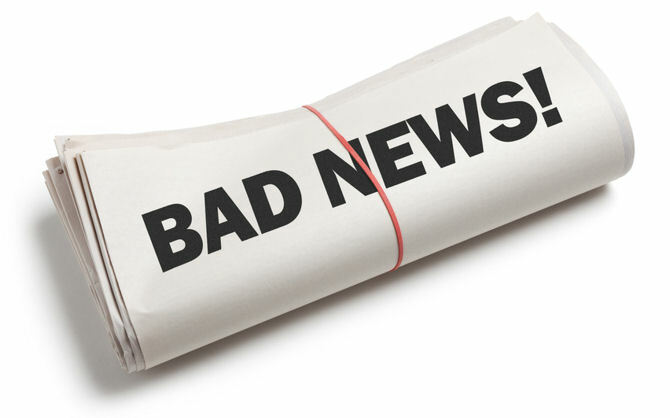 You have to have the bad news before you can receive the good news. The same holds true for the gospel of grace. It is a general principle that you have to understand your problem before you can fully appreciate the need and availability of its solution. The very essence of sin is a transgression of the law. We cannot even know what sin is – nor understand ourselves as sinners – until we understand our relationship to God’s law. This is the reason why the preaching of the law must precede the presentation of the gospel. How will they understand the good news if they don’t know what is the bad news? Paul, adhering to this principle, begins to give us the bad news. Anticipating the likely objections and cry for exceptions, he starts by showing that everyone is guilty of breaking God’s law. Even the most basic and simple of laws.